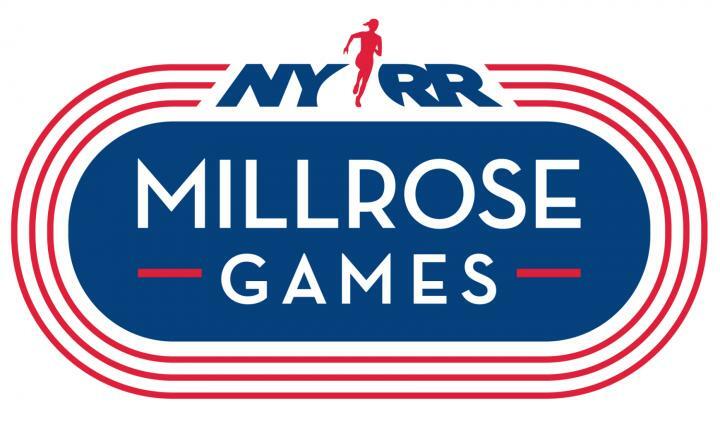 The nation’s two top throwers faced off on Thursday at the 111th Millrose Games. National leader Monique Hardy (Webster Thomas, Webster, NY) took the early lead, but Cheyenne Figueroa (Classical, Providence, RI) responded in the third round with a personal best by more than a foot. That throw was also her first time over 60 feet and enough to secure her the win in the end. In the boy’s competition Kyle Moison (Lincoln, RI) also added to his personal best to win.